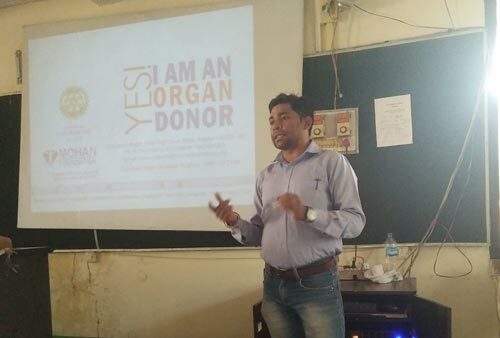 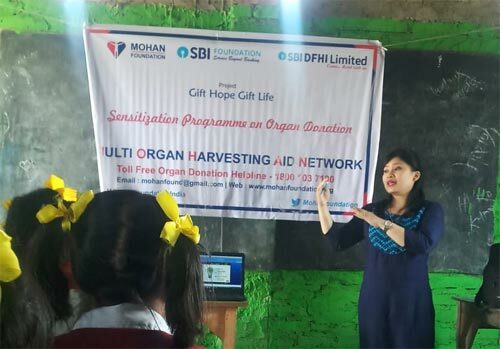 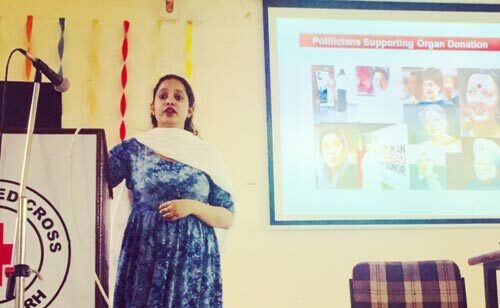 Ms. Pallavi Kumar, (Executive Director –NCR) undertook a very unique and challenging journey last month to pay the highest tribute to organ donors and their families. 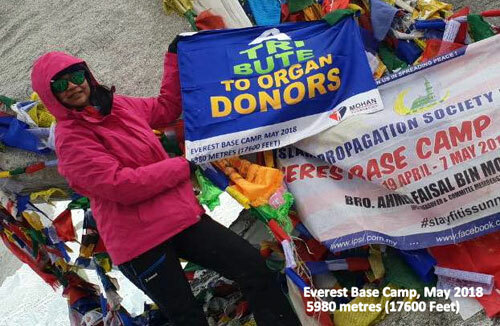 On May 4, 2018, she summited the Everest Base Camp reaching an altitude of 5380 meters (17600 feet above sea level) and unfurled a flag expressing her respect and thankfulness to the many organ donors and their families. 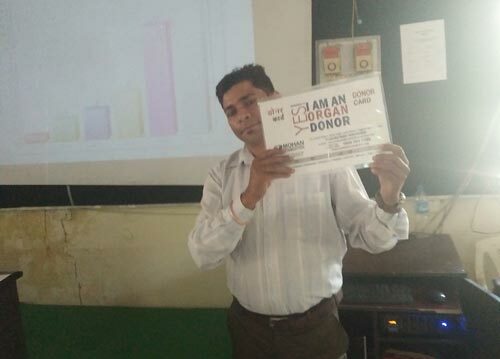 The trek involved walking 130 kms over 12 days (walking an average of 10 kms every day, some days up to 18 kms). 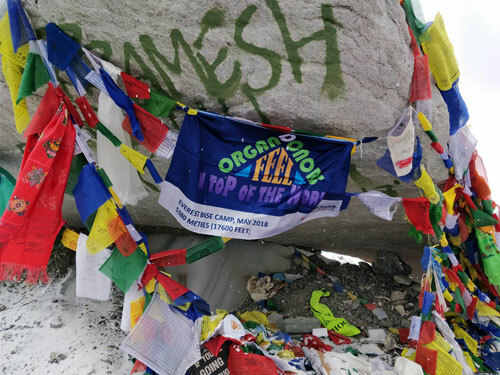 On the day of the summit, it was snowing and temperatures dipped considerably, dropping to -17 degrees. 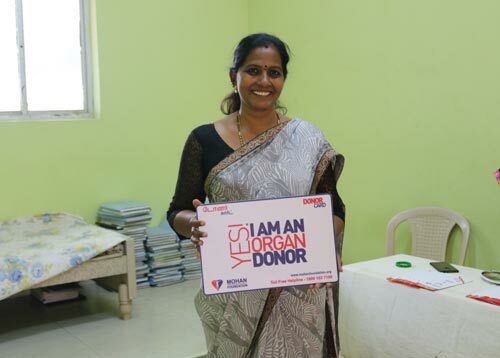 With numb hands & feet and braving icy winds, Pallavi reached the Everest Base Camp and tied the flag sending out a strong message for the need for organ donation.